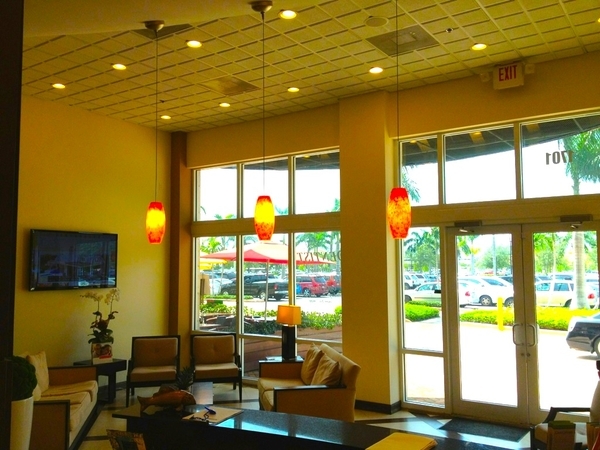 An environment so pleasant you'll enjoy visiting the dentist. The center is modern, relaxing, and inviting. When you enter you will be welcomed into a spa-like atmosphere. Each element was carefully designed to create a harmonious center to keep you comfortable. 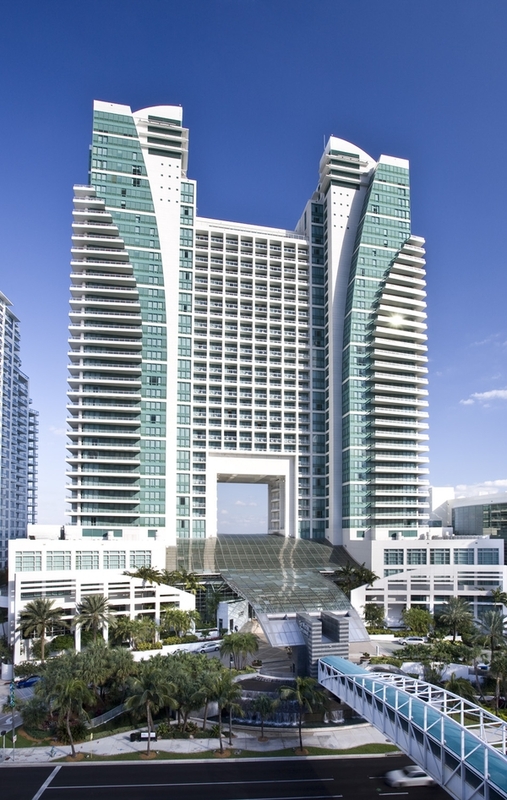 Our center is located in Sunny South Florida in a lush tropical setting. 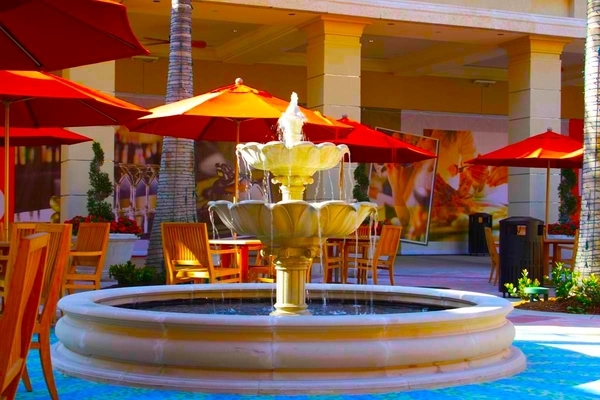 We are in the Diplomat Plaza which is located directly across the street from Gulfstream Park. 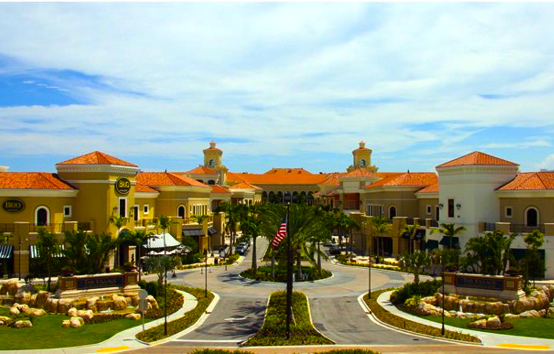 This is South Florida's newest outdoor shopping and entertainment destination, featuring a sizzling collection of fashion boutiques, home accessory shops, signature restaurants, and outdoor cafes. 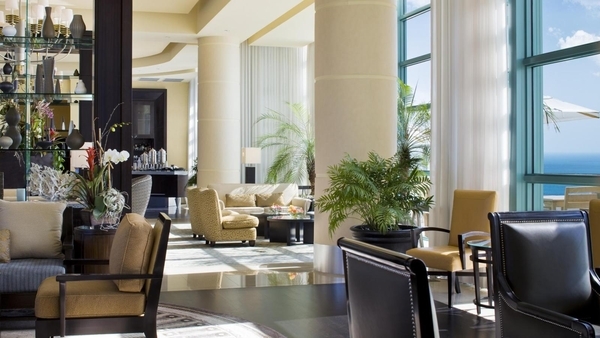 For our out of town patients, let us help you plan your stay to be perfect and stress-free. We have patients from all across the USA and from around the world who come to us for excellence in cosmetic and implant dentistry available from the most-experienced cosmetic and implant dentists. Imagine, coming to South Florida for a few days of shopping and sightseeing and then returning home with the spectacular new smile that you have always dreamed about! Our travel coordinator (Michele) is happy to assist you with any questions you may have regarding your dental needs! We can also arrange car service, transportation, and air travel. Upon request we utilize a private entrance for discreet appointments. When it comes to treatment, our specialist team provides custom makeovers and smile reconstruction in a fraction of the time, and all at the highest possible quality. This level of service is only possible by having such an experienced and skilled team of dentists, lab technicians and support staff all on site to service you. 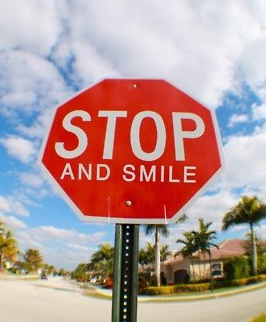 Plan your Smile Transformation along with a visit to beautiful South Florida. 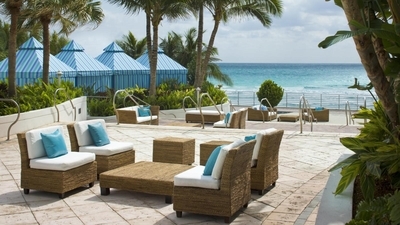 You can enjoy year-round sunshine, beautiful beaches, together with world-class shopping and dining. 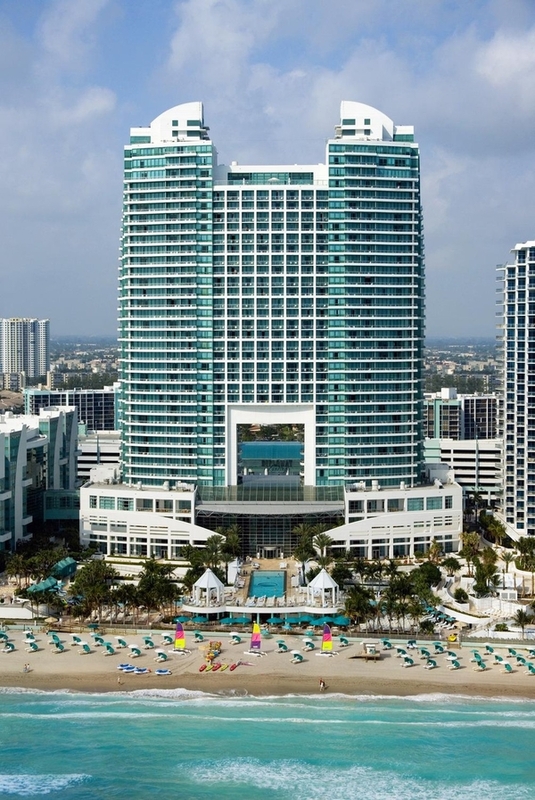 For accommodations, we are located a block away from the prestigious Diplomat Ocean Resort.